Sakharbhat is one of the desserts prepared in Goa, specially for weddings. 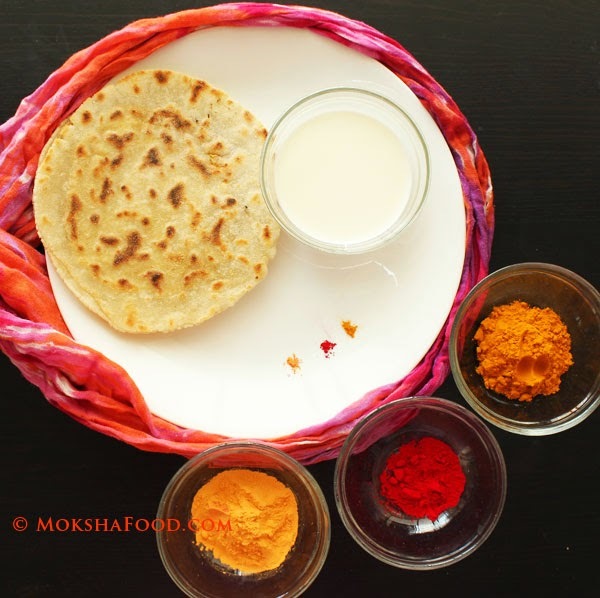 Its either prepared at home during Devkarya (the rituals performed a day before the actual wedding) or served during the wedding. 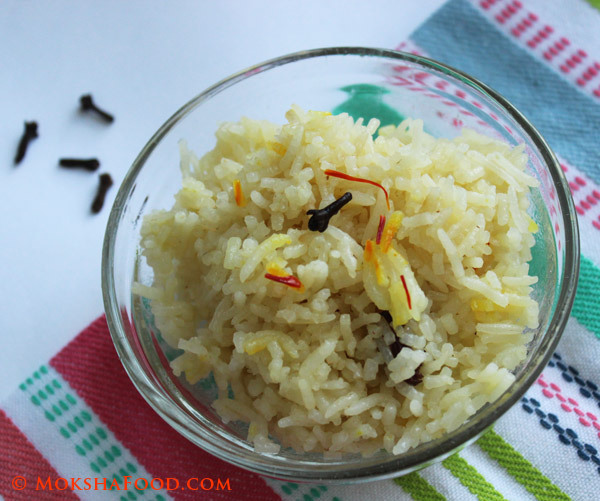 Its a sweet rice recipe with an usual flavor combo of cloves and saffron. 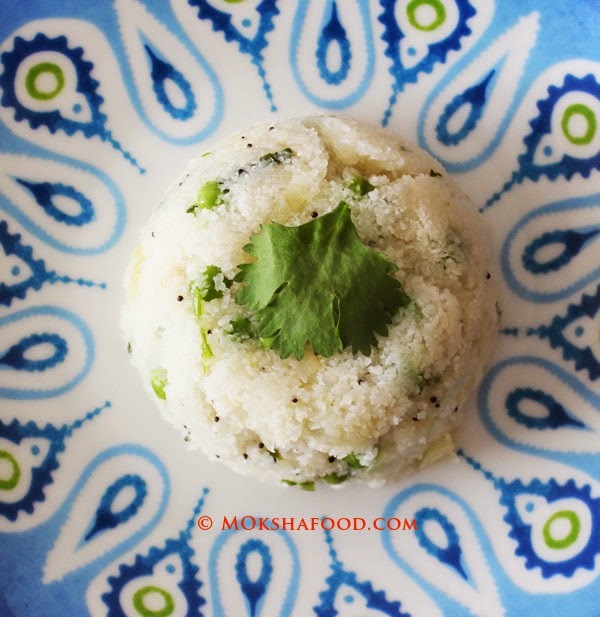 Wash the rice well and spread on paper towel to dry for 15-20 mins. Heat 2 tsp of ghee in a saucepan.Temper with cloves. Once their flavor releases, add raisins and rice. 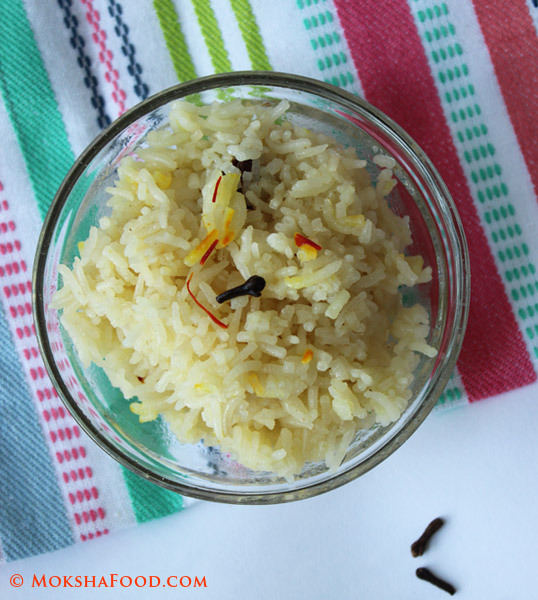 Saute to coat the rice well in ghee. Stir in the hot water. Mix well. Cover the pan with lid and lower the temperature. Let the rice cook till almost done. Now add in the sugar and saffron with milk. Sprinkle some salt and mix all ingredients well. Add in the remaining 2 tsp of ghee and stir to combine. 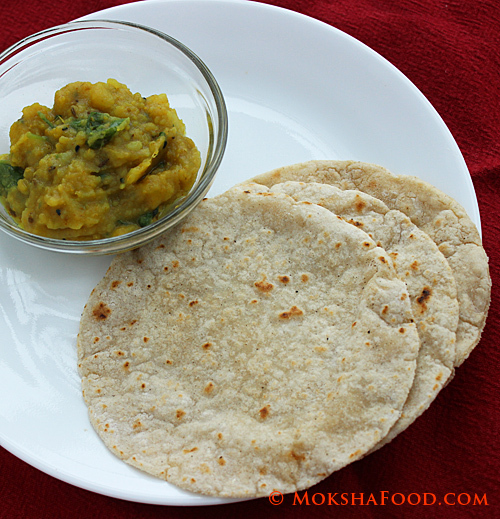 Serve Sakharbhat as a dessert or a mid meal snack.